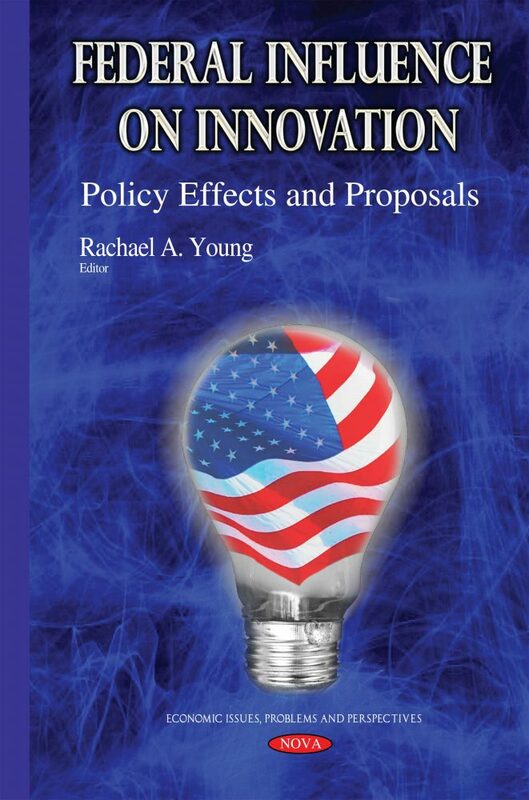 Innovation is a central driver of economic growth in the United States. Workers become more productive when they can make use of improved equipment and processes, and consumers benefit when new goods and services become available or when existing ones become better or cheaper although the transition can be disruptive to established firms and workers as new products and processes supersede old ones. Looking ahead, innovation will continue to be important for economic growth, in part because the supply of workers to the economy is expected to increase at a much slower rate in the future.